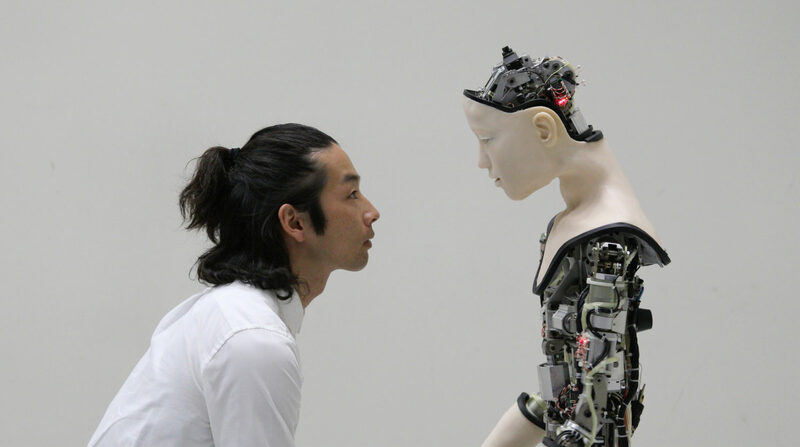 The Barbican’s upcoming exhibition AI: More than Human runs from 16 May – 26 August 2019 as part of Life Rewired, the institution’s 2019 cross disciplinary programme. This major exhibition is a survey of creative and scientific developments in artificial intelligence. The variety of works will explore the evolution of the complex relationship between humans and technology. On display is the rapidly developing story of artificial intelligence, from its ancient roots in Japanese Shintoism to developmental leaps from the 1940s to the present day. Research projects from DeepMind, Jigsaw, Massachusetts Institute of Technology Computer Science Artificial Intelligence Laboratory and more help tell this ongoing narrative. The works range from digital media to immersive art installations, and are broken down into four sections: The Dream of AI, Mind Machines, Data Worlds, and Endless Evolution. The first section marks the beginning of the journey of creating AI, highlighting the centuries old desire of humans to create intelligent beings. Then, the exhibition moves on to AlphaGo, the first computer to defeat a professional in the Chinese strategy game Go in 2015. Data Worlds looks at how some applications that use AI are already prevalent in our lives, like dating apps and smart home devices. Lastly, the final part of the exhibition looks ahead at the future of AI, our relationship with nature, and contemplates about the “endless evolution” that we as human beings are in. 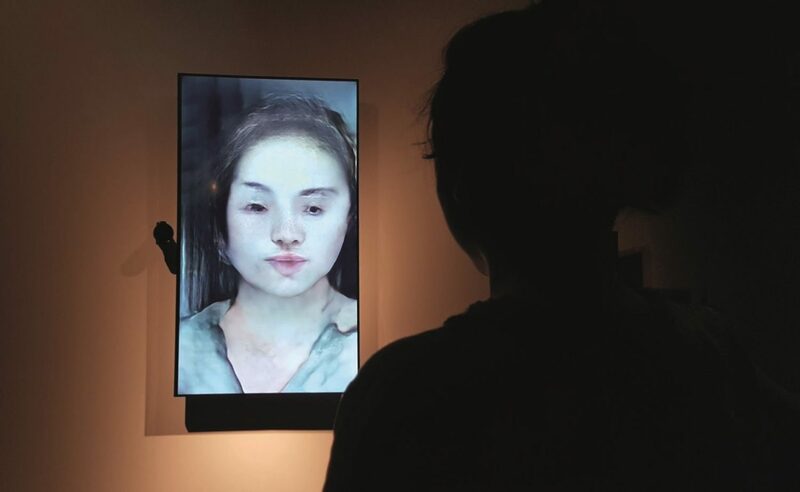 AI: More Than Human also features a number of interactive displays. Classifiers allows visitors to see how artificial intelligence labels images as people see themselves classified on the screen. 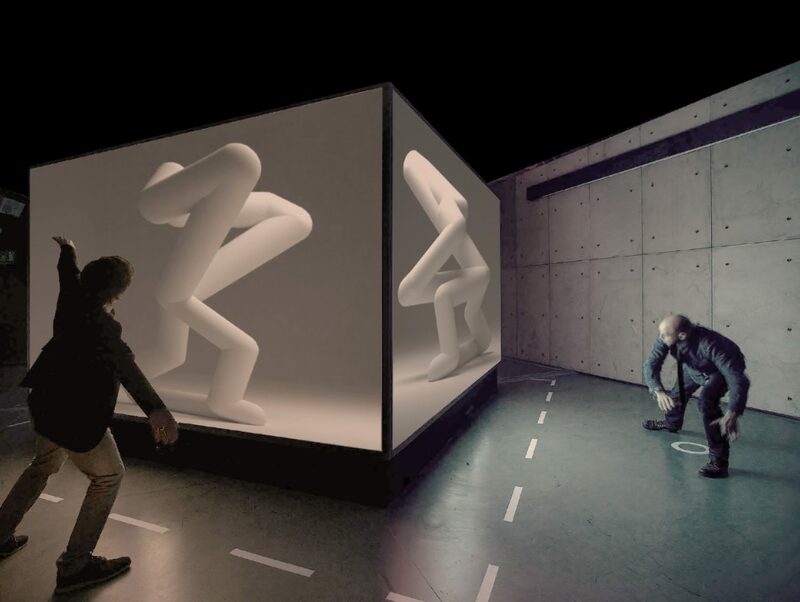 Another interactive installation is Future You, commissioned from Universal Everything, where visitors challenge their reflection to keep up with their movements, making the reflection become more agile. “The installation will greet everyone as they enter the Barbican Centre and I am looking forward to seeing lots of people interacting with it in imaginative ways,” Anna says.